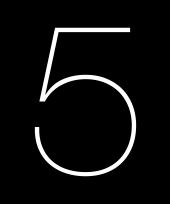 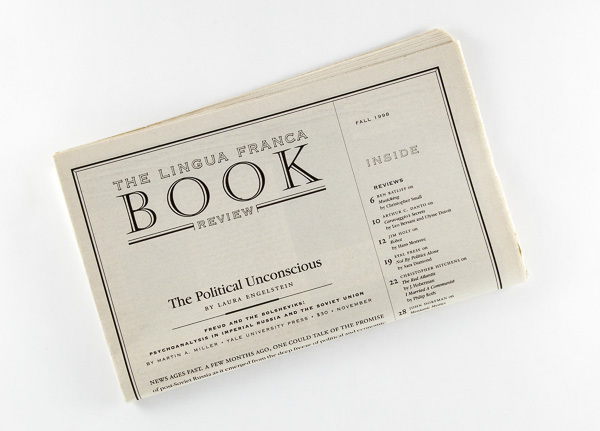 Our first client, Lingua Franca brought lively, in-depth reporting to the world of ideas. 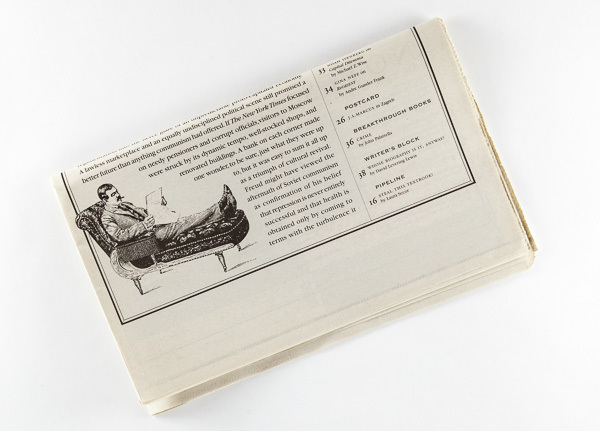 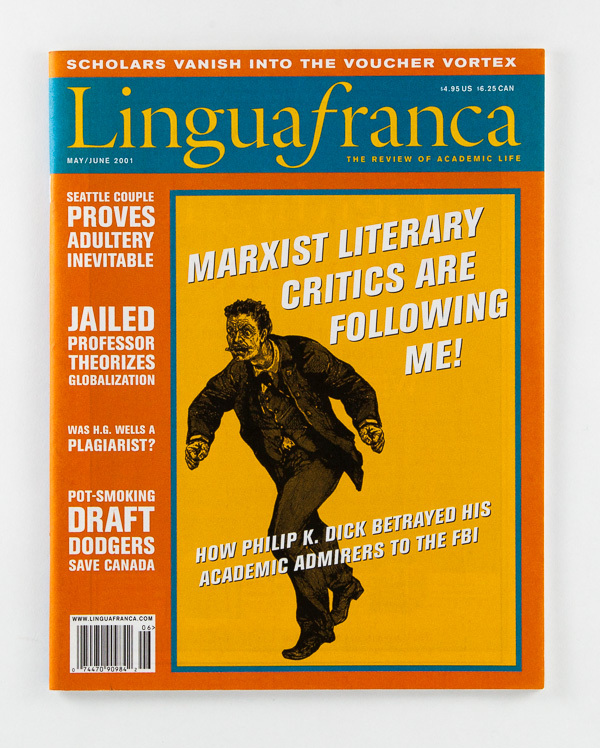 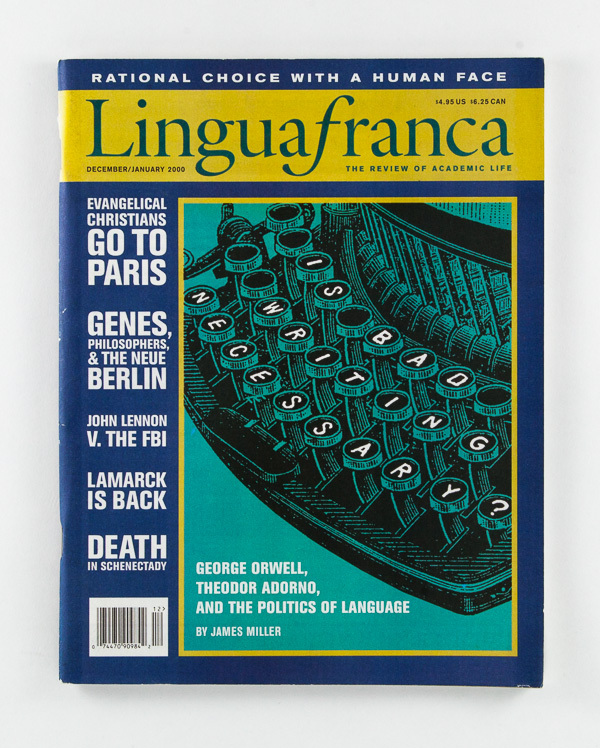 Targeted to professors, graduate students and independent scholars and writers, Lingua Franca covered contemporary intellectual life with wit and vigor. 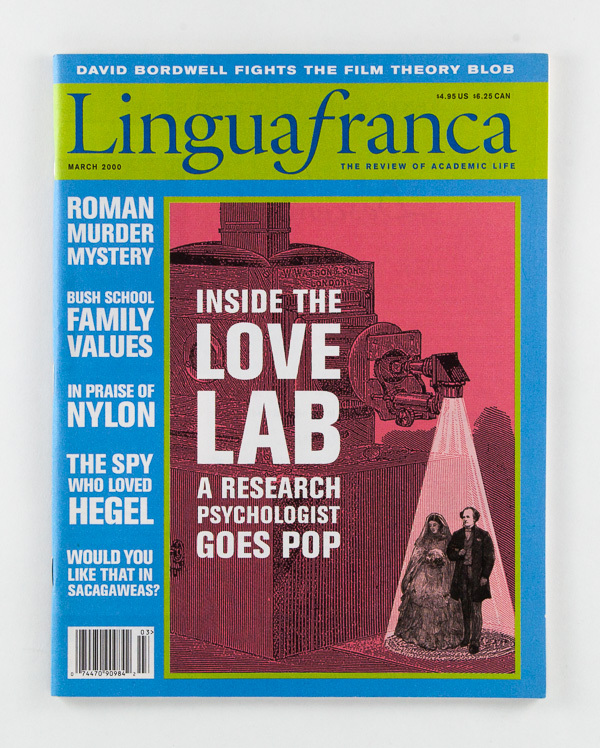 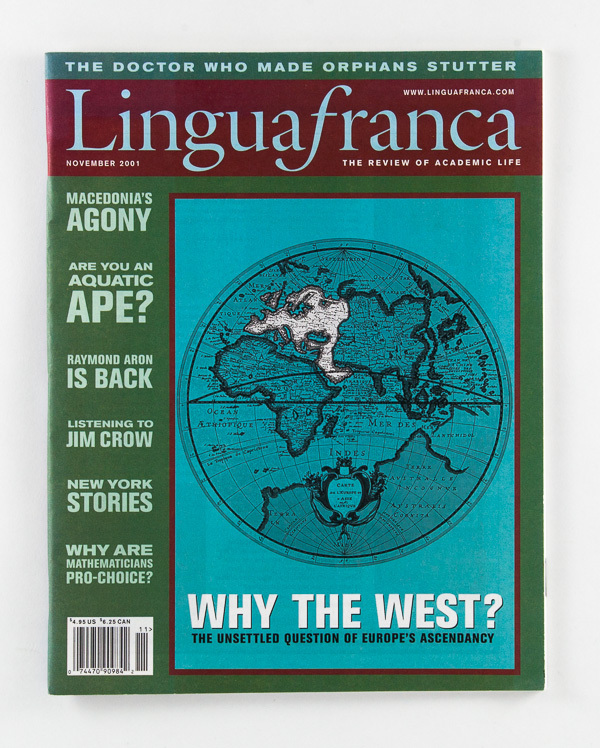 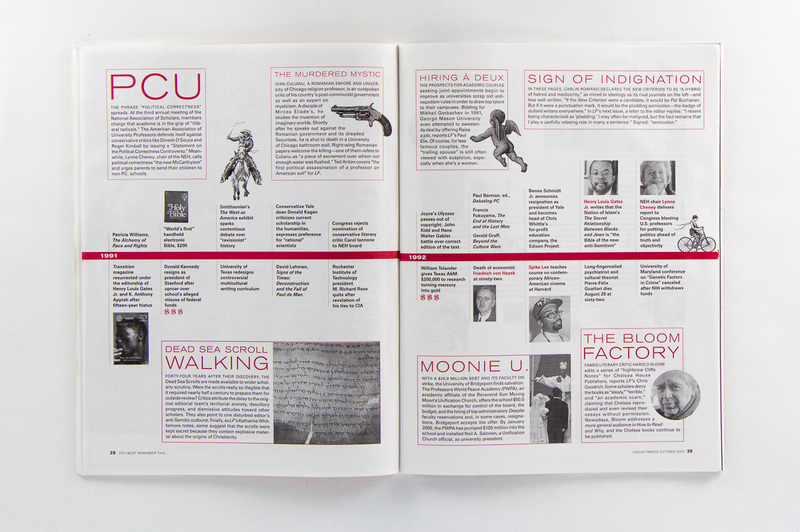 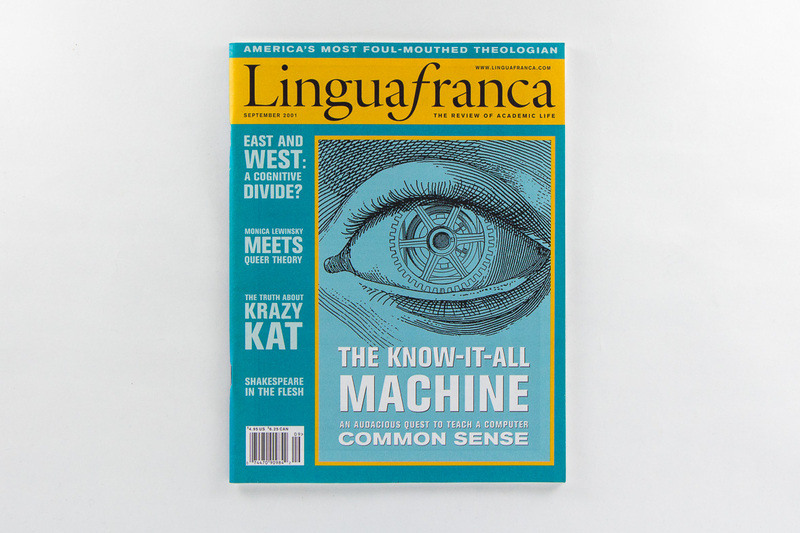 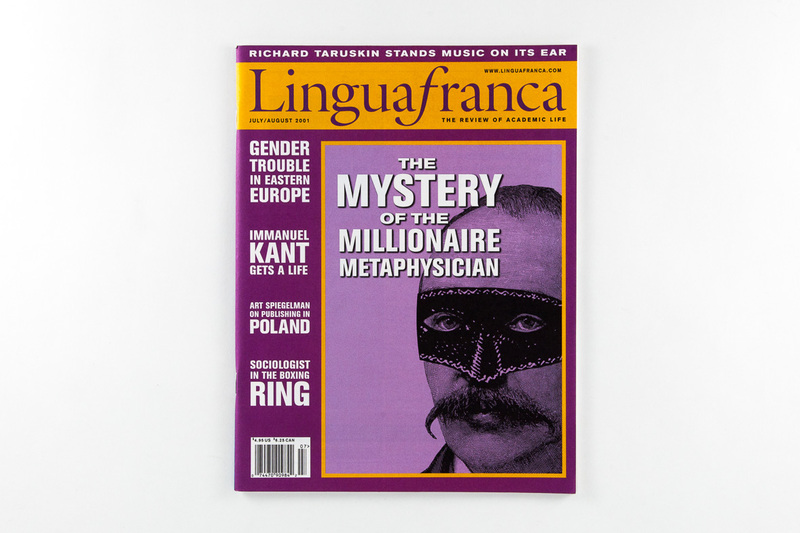 We art directed and designed Lingua Franca from the spring of 1997 until it ceased publication in the fall of 2001. 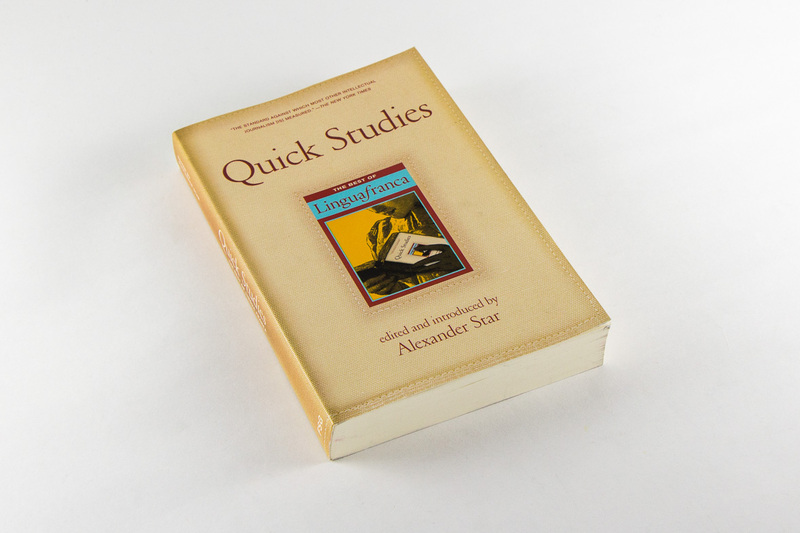 We also designed its anthology ‘Quick Studies’ for Farrar, Straus and Giroux.